President of CCM, Joel is principal, analyst, and portfolio manager for the firm. 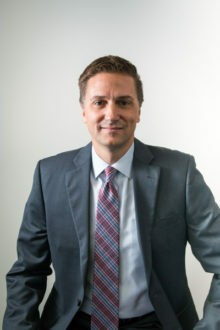 Joel joined CCM in 1993 after serving as an associate analyst for Kemper Securities, following the capital goods and specialty chemical industries. While at CCM he earned the CFA (Chartered Financial Analyst) designation and served as analyst and officer for the Charter Capital Blue Chip Growth Mutual Fund. Joel brings over 25 years of industry experience to the firm. Joel received his B.B.A. in Finance from U.W.-Milwaukee in 1991 and is a member of the CFA Institute and the CFA Society of Milwaukee, Inc. 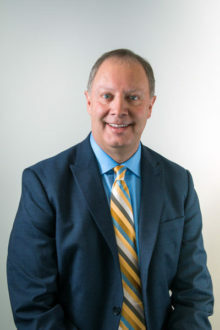 Principal and investment advisor representative of CCM for the past ten years, Dan brings over 30 years of experience in the tax and accounting field and over 20 years in the investment and planning field. In 1985, Dan received his B.A. in Accounting from U.W.-Whitewater after 3.5 years. He holds both the CPA (Certified Public Accountant) and CFP (Certified Financial Planner) designations. 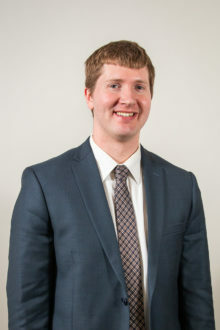 At the time of his licensing as a CPA in 1989, Dan was the youngest CPA in Wisconsin. 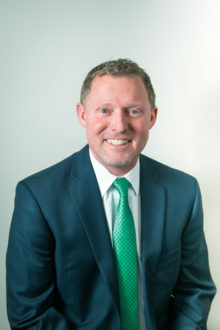 He is on the board of In Tandem Theatre, Inc.
An investment advisor representative of CCM with more than 20 years of small business ownership, Chris has firsthand experience with some of the management challenges many small companies face. Chris received his B.S. in Industrial Engineering and Computer Science from U.W.-Madison in 1989 and is both a Chartered Retirement Plans Specialist (CRPS®) and Chartered Retirement Planning Counselor (CRPC®). Ali is an attorney and an investment advisor representative of CCM. 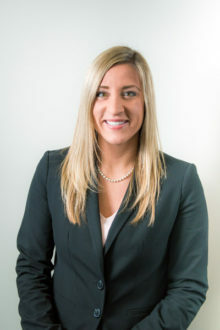 Prior to joining CCM in 2016, Ali served as an associate attorney with an insurance defense firm in the Milwaukee area. Ali earned her B.A. in Political Science from U.W.-Milwaukee in 2009 and her law degree from the University of Wisconsin Law School in 2013. She is a member of the State Bar of Wisconsin, the American Bar Association, and the Taxation Law Section of the Wisconsin Bar. Sam is a CPA (Certified Public Accountant) and an investment advisor representative of CCM. Before joining CCM in 2018, Sam worked for an accounting firm that provided wealth management services to high net worth families. Sam earned a B.A. in Accounting and Finance from Dordt College.